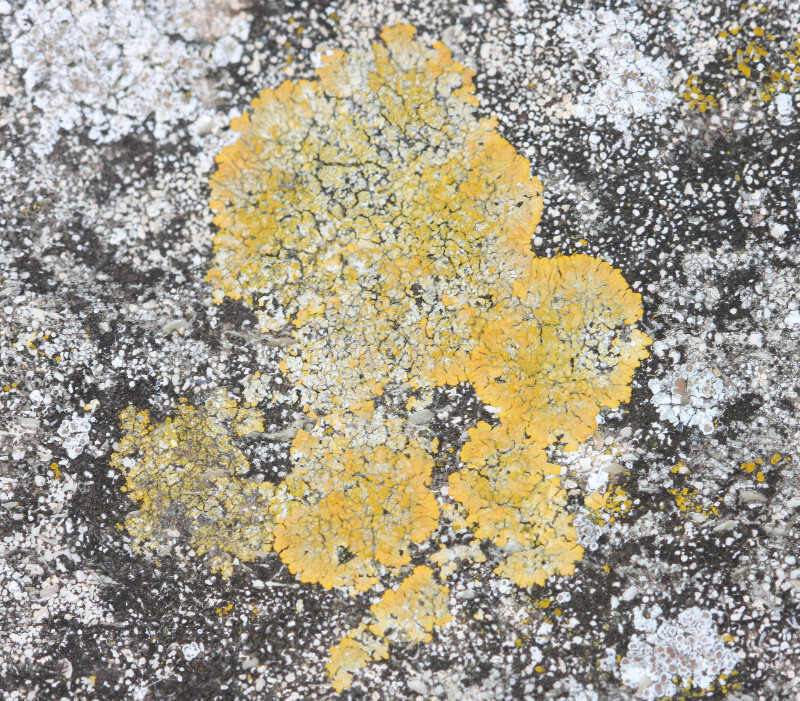 Small light-yellow to brownish-orange thallus having long convex, distinct lobes with palmate tips. The centre of the thallus is often granular. 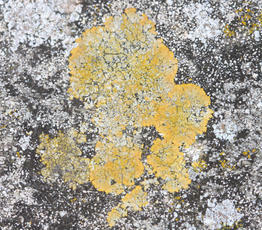 Occurs on mortar, tombstones and nutrient-rich limestone. Widespread in Britain, but records indicate that it is less common in the west.